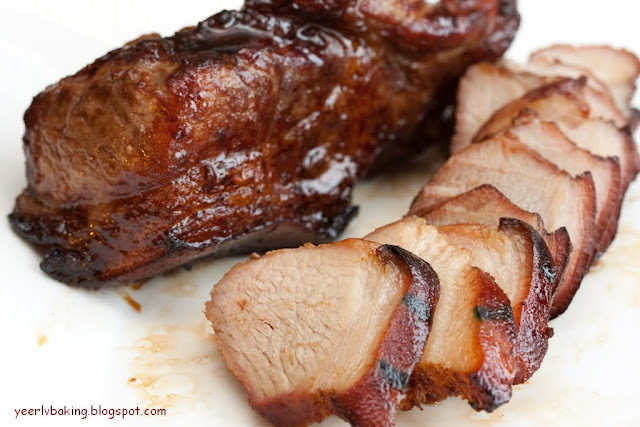 Your home made char siew make me mouth-watering. 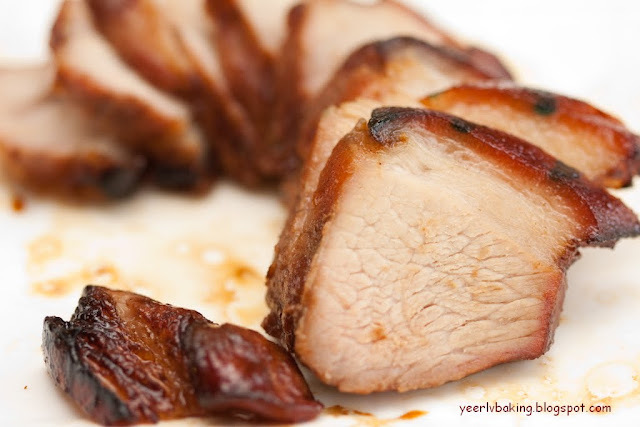 adoi, look really delicious and yummy, I have yet to get my hands on making char siew, must try one day. Tkz for ur 'wow'. it makes me so proud of my homemake bbq pork. I love ur adoi's opening. Make me feel like at homeland. Tks for ur nice word.